History to life for our pupils through a combination of cross-curricular theme planning and discrete History lessons. 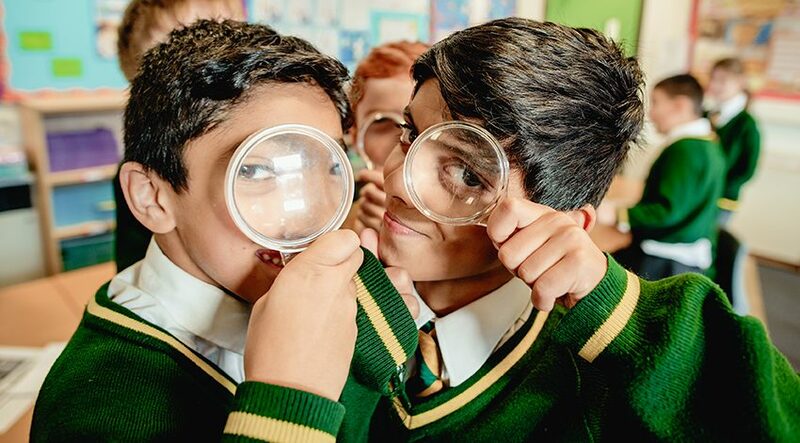 We encourage pupils to become detectives who explore the past in a multi-sensory manner. It is not only about learning simple facts and dates but a development of the understanding of History skills such as an understanding of chronology and using primary and secondary sources of evidence.